As a leading recruitment agency in Banbury, we handle a lot of interview feedback on a day-to-day basis; from the sublime to the ridiculous! As a result, we’ve become very experienced in what employers are looking for and how best to prepare and sell yourself in an interview. At present, the UK jobs market is candidate driven. This means that candidates are far more reluctant to move jobs and businesses have to work harder to attract new employees. As a result, companies have to invest a lot of time and effort to sell themselves to candidates. But while you as a candidate often have the upper hand, the importance of impressing and selling yourself has and should not change. 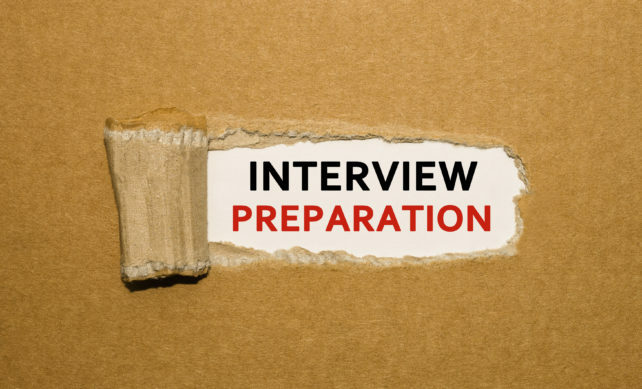 Each interviewer will be different from the next in how they approach an interview. However, the majority will almost certainly ask some competency-based questions. These will require you to provide real-life examples to back up your answers. It’s all very well saying, for example, that you are great with customers, however where is the proof? Back this up with an occasion where you have provided excellent customer service and perhaps went over and above to please a customer. Know what you’re applying for! It sounds obvious, however it is not uncommon for candidates to go into an interview not knowing enough about the job they have applied for. So before going, insist on getting, ideally a job specification, outlining information on the purpose of the job, the key responsibilities and the skills/experience required. Without knowing this information, how can you sell your skills if you don’t know whether they match what the job requires! It is definitely important to have several questions to ask at the end of an interview. It shows your interest in the role and company, giving a good first impression of yourself. Also from a selfish point of view, surely it is a good idea to find out as much as you can to decide whether the job and company are a good fit for you too. For some ideas on what to ask, see here and here.